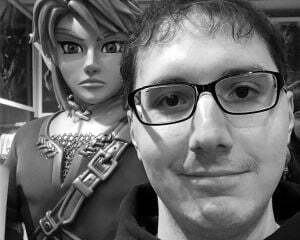 [Update: Twitch's PR director, Chase, informed us that Twitch's funding will not go toward any of the Kickstarter goals. Their money is going directly to the publisher of The Banner Saga 3, Versus Evil. Also, the custom items for Twitch Prime members will be created by Penny Arcade, so I'd expect at least a passing reference to the Cardboard Tube Samurai. Twitch is currently holding a promotion that is far too complicated to spell out in a simple headline. Right now, The Banner Saga 1 is free for all Twitch Prime members until February 28. 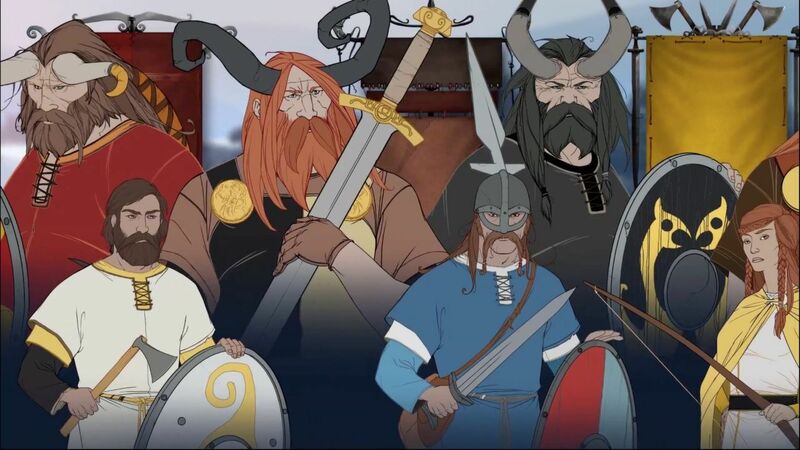 Then on March 2 until March 6, The Banner Saga 2 will be free. Twitch will donate $1 to the Kickstarter for The Banner Saga 3 for every person who plays either one of those games through the Twitch launcher during those periods. If you're worried this is because the campaign is currently not funded, put your fears to rest; the game has easily surpassed its $200,000 goal and this effort seems to be solely for the extra stretch goals. Twitch will match up to $200,000, effectively granting all current stretch goals for the upcoming game. All Twitch Prime users who participate will also get some unspecified content in The Banner Saga 3, should you need more incentive to take part in this promotion. I think this is a neat promotion on part of Twitch, even if it is a simple marketing ploy to get users signed up for Twitch Prime. Apparently it comes free with a subscription to Amazon Prime, so there are probably a lot of you who are eligible for this offer without even realizing it. You might as well take a crack at these games and help the developers create the best possible finale.